The new Jensen Interceptor, shown in a rendering, adds a contemporary edge and advanced technologies to the original 1970s car. 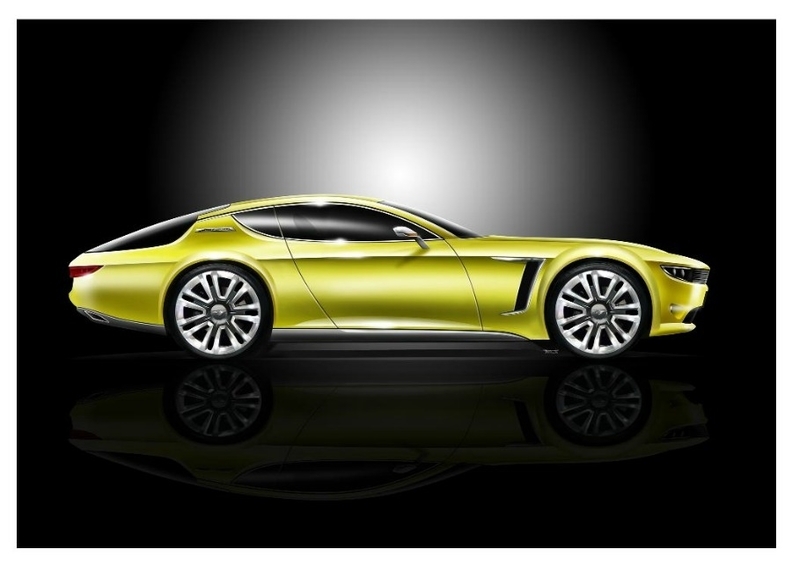 CPP, a British specialist automotive group co-owned by Russian businessman Vladimir Antonov, said it will build a modern version of the iconic Jensen Interceptor grand tourer. Healey Sports Cars Switzerland, which owns the Jensen brand, has appointed CPP to engineer, develop and build the car, CPP said on Tuesday. CPP will build the Interceptor in a new factory on the site of the former Jaguar Browns Lane plant in Coventry, England, starting in 2014. A team of Coventry-based design consultants has completed the styling of the car, which has already gained significant customer interest, CPP said. 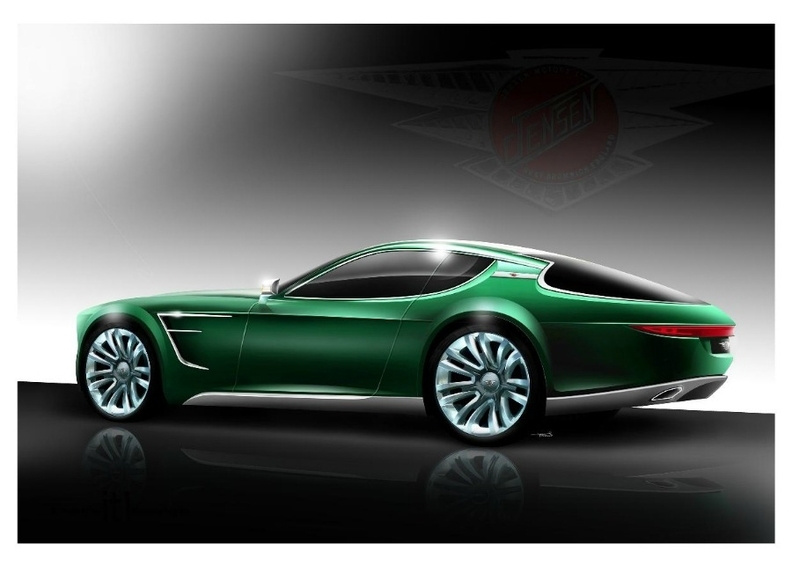 The new Interceptor will echo the four-seat grand tourer layout of the original car built between 1966 and 1976. It will be based on an all-new aluminum chassis and handcrafted aluminum body. CPP said the public unveiling of the Interceptor is planned for late 2012, with deliveries to customers beginning in 2014. It did not give details of production volumes or pricing for the car. Brendan O'Toole, co-owner of CPP, said: "The Jensen design team has respected and honored the great heritage and attributes of the original Interceptor, while injecting a contemporary edge and advanced technologies that will ensure it appeals to the passionate, discerning motoring enthusiast of today." Liam Cardiff, director of Healey Sports Cars, said: "Our dream of seeing the Jensen and Interceptor badges once again adorning the bonnets of beautiful, modern, British-built GT cars has come closer to reality." Earlier this month, CPP said it will consolidate its automotive operations at Browns Lane in the British Midlands. The Interceptor keeps the original car's wraparound rear screen and elongated flank.